1 January 2010, the SBEnrc is a key research broker between industry, government and research organisations servicing the built environment industry. The three research streams focus on environmental, social and economic sustainability, areas identified by national industry stakeholders as the key areas that will drive productivity and industry development in the built environment industry. to be an enduring world-class research and knowledge broker in sustainable infrastructure and building design, construction and management to enhance the performance of Australia’s built environment industry. attract new research students to study at member universities and provide research training and linkage opportunities for members. The SBEnrc is directed by a Governing Board with one sub committee, the Research and Utilisation Committee. The SBEnrc Governing Board meets quarterly and determines Centre policy, strategic direction, budget allocation and monitoring of accountability on all matters relating to the Objective and the Activities of the Centre. 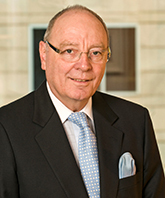 The Board is chaired by John V. McCarthy AO. Ensure that appropriate procedures exist to monitor and assess the performance of research and utilisation projects. Examine any other matters referred to it by the Board. The Research and Utilisation Committee is chaired by Will Hackney, Aurecon. The Chief Executive Officer (CEO) reports to the Governing Board and has overall responsibility for the Centre’s strategic direction and its research and outreach programs. Keith Hampson is an energetic senior leader with a blend of strong technical and management skills and formal qualifications gained through international experience in industry, government and university environments. He is committed to building an internationally competitive Australia by promoting access to better education, technology and innovative practices. At the industry level, Keith is a registered civil engineer and project manager with extensive experience in operating in multi-disciplinary environments in planning, design, construction and maintenance. He is regularly invited to provide keynote presentations to national and international industry and academic conferences and serve on research review panels and scientific panels of international conferences and highly respected journals. He is Vice President of the International Council for Research and Innovation in Building and Construction (CIB) and has coordinated a number of international CIB Task Groups over the past decade. 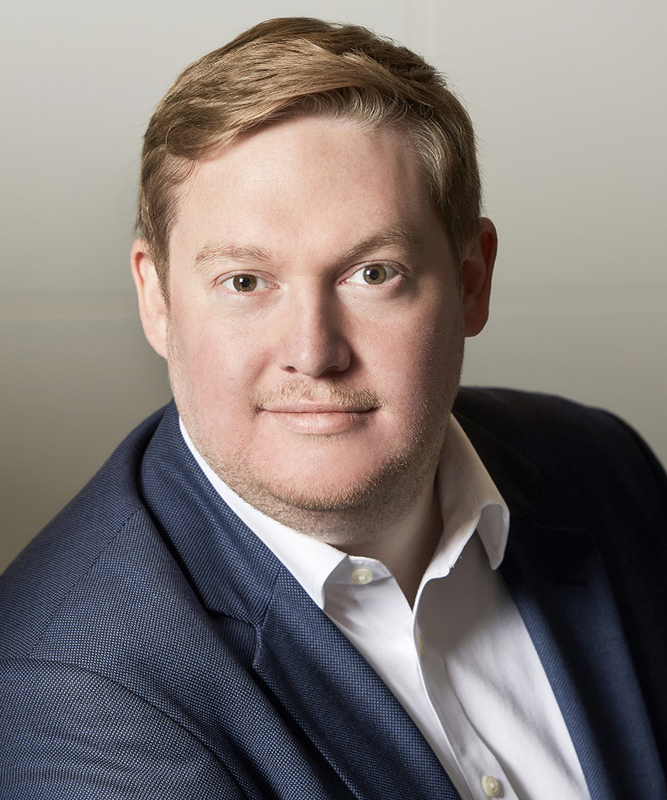 Keith has a Bachelor of Civil Engineering with Honours, an MBA, and a PhD from Stanford University focusing on innovation and competitive performance in infrastructure. 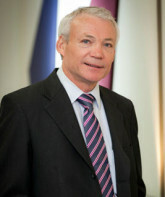 John is a recognised industry leader, with a breadth of experience across various commercial and industry disciplines. He served as inaugural Chair on the Australian Sustainable Built Environment Council (ASBEC), as Chair of the Australian Construction Industry Forum (ACIF), President of Property Council of Australia (PCA) and member of the Australian Building Codes Board (ABCB). He was Australia’s first industry representative on the Board of the International Council for Research and Innovation in Building and Construction (CIB) – an organisation he served as global President (2010-2013). Julian has in excess of 20 years industry experience including 15 years as the Director of the BGC housing and construction business. 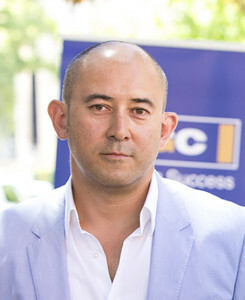 He is a Director on the Board of BGC (Australia) Pty Ltd, a vertically integrated private Company providing expertise and leadership in a wide range of operations including manufacturing, construction (residential and commercial), property development, transport, civil and mining services, and quarrying. BGC has a turnover in excess of AUD2.5 billion and employs 5000 plus staff Australia wide. 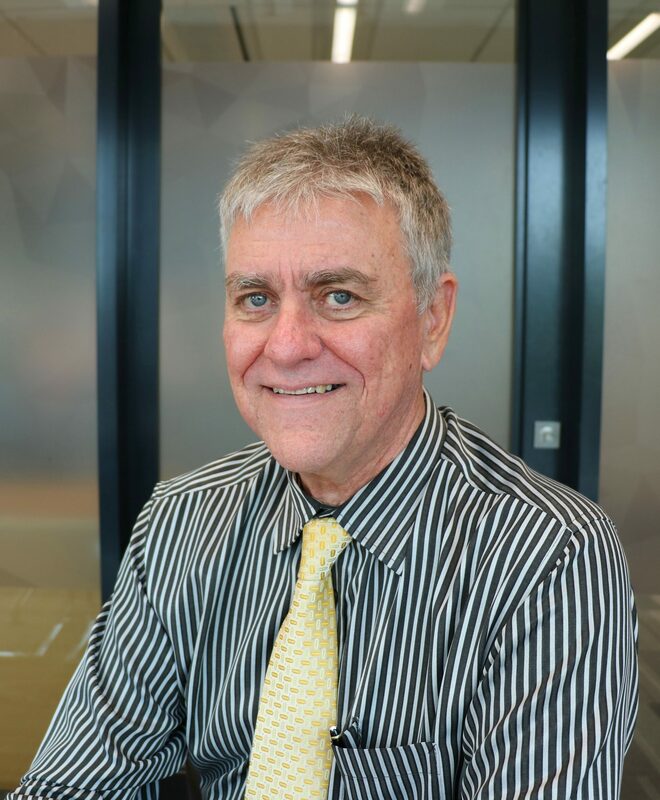 Having over 40 years’ experience in the building and construction industry, Craig is a passionate advocate for the adoption of effective asset management practices across government. 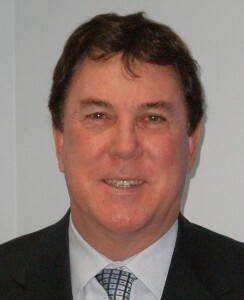 Having held senior executive positions within the Departments of Housing and Public Works and Queensland Health, Craig is currently responsible for leading the activities of the Building Legislation and Policy and Non-Conforming Building Product Audit Taskforce groups within the Building Policy and Asset Management Division. 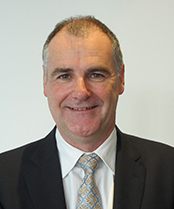 Chris Moran is the Deputy Vice-Chancellor, Research at Curtin University. 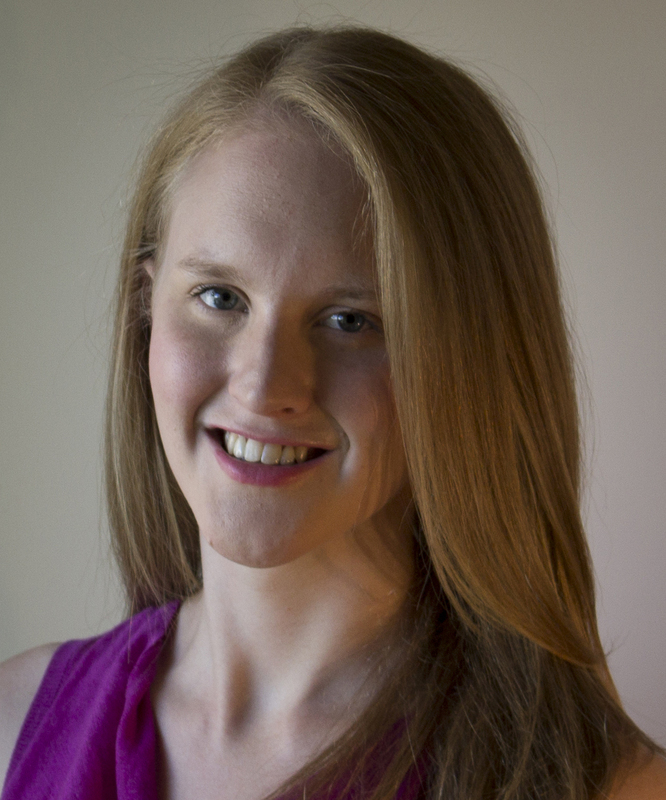 Sarah Mewett is Manager Analytics and Market Intelligence, Strategy and Policy at WA Department of Communities. Ron is currently Professor of Construction, Deputy Pro Vice-Chancellor International and Dean of the School of Property, Construction and Project Management at RMIT, Australia. 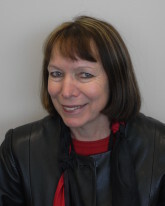 Professor Wakefield researches and teaches at RMIT in the areas of process simulation and modelling, residential and commercial construction and uses of information technology in construction management. He has degrees in Civil Engineering, including a PhD and BE (Hon 1) from the University of New South Wales and an MSE from Princeton University. Prior to joining RMIT, Professor Wakefield was the William E. Jamerson Professor of Building Construction in the Department of Building Construction and the Associate Director for Building Technology Research at the Center for Housing Research, Virginia Tech. Professor Wakefield has over 22 years’ experience as an international researcher, consultant and engineer in building construction. He is a Director of Launch Housing and JJR Consulting and a co-opted member of the Victorian Building Practitioners Board. 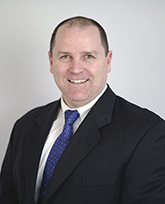 Doug has more than 25 years of experience in road, traffic and transport regulation areas within Main Roads WA. In his current role as Executive Director Planning and Technical Service Doug manages the engineering, technical, asset data and road planning aspects of Main Roads’ business. 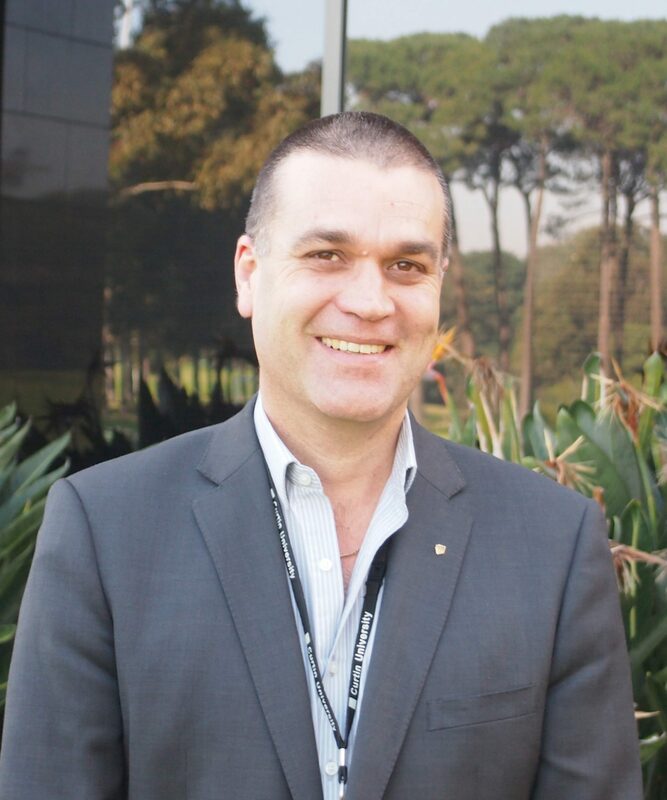 Kourosh Kayvani is the Global Director of Excellence & Expertise at Aurecon. With a career spanning over 25 years, Kourosh has played key roles in the design and delivery of many innovative, complex and award winning projects across the globe. His project portfolio includes Wembley Stadium in London, Sydney Olympics Hockey Stadium in Sydney, Melbourne Star Observation Wheel, and Liberty Place and 5 Martin Place in Sydney, to name a just few. Kourosh is an Honorary Professor at the University of Sydney, a Visiting Professorial Fellow at UNSW and a Director of Australian Steel Institute. He is the founding Head of Aurecon Design Academy. 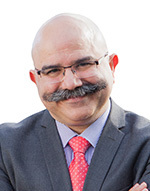 Kourosh is the Laureate of the IABSE Prize awarded by the International Association for Bridge and Structural Engineering for his contribution to design of long span structures world-wide. He was also named one of the Top 100 most influential engineers by Engineers Australia in 2009 and won the 2016 John Connell Gold Medal Award from Engineers Australia – Structural College Awards. Chris Harrison has over 30 years of experience in the road, traffic and transport areas. He held senior management positions in both the public and private sectors prior to taking up his present position of Director of Engineering, Engineering Services, Technical and Project Services, NSW Roads and Maritime Services. From 2009 to 2013, he was also the Austroads Technology Program Manager oversighting national research and guideline development in the areas of Bridge, Road Design, Pavements, Project Delivery, Tunnels and Economic Evaluation and Planning. Chris has tertiary qualifications in Civil Engineering, Transport and Management. He has managed major projects in Sydney including works on the M4, M5 (west), M2 Motorway and F3 as well as significant road maintenance and construction projects in both urban and rural areas. Paul Burton is Professor of Urban Management and Planning and Director of the Cities Research Institute at Griffith University. His research interests include metropolitan scale planning and governance, the theory and practice of public participation and community engagement, and the everyday professional lives of planners. Paul is a founding member of Regional Development Australia Gold Coast and serves on the national education committee of the Planning Institute of Australia. With a Civil Engineering background and an MSc in IT Management in Construction, Will has developed a wealth of experience in managing and implementing a Digital Built approach (aka BIM), both strategically and technically, with much of his career to date with a UK Main Contractor. A member of BIM4Infrastructure, BIM4Clients and the BIM2050 Group in the UK, Will continues to influence industry best practice for life-cycle information modelling and management. Will has recently joined Aurecon from Transport for London (TfL), the UK’s largest infrastructure operator/owner, having delivered a business transformation programme for Information Modelling & Management (IM&M) in line with the UK Governments BIM Level 2 Mandate for 2016. Anusha Mahendran is Senior Policy Officer, WA Building Commission, WA Department of Mines, Industry Regulation and Safety. Carolyn Marshall is Principal Architect of the Building Research and Technical Services team in Building Management and Works, WA Department of Finance. Carolyn is a registered architect with post graduate qualifications in building sustainability and heritage, and a Green Building Council of Australia Green Star Accredited Professional. 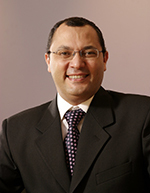 Sherif Mohamed is a Professor at Griffith University. He holds a Master as well as Doctorate degrees from the University of Southampton, the U.K. He is actively engaged in scholarly research work and has considerable experience in the area of Construction, Project and Safety Management. Sherif is well-grounded in modern research tools in the fields of construction and project management, engineering economics, operational research, business and social science. He has authored and co-authored more than 200 refereed journal and conference publications since joining academia in 1996. 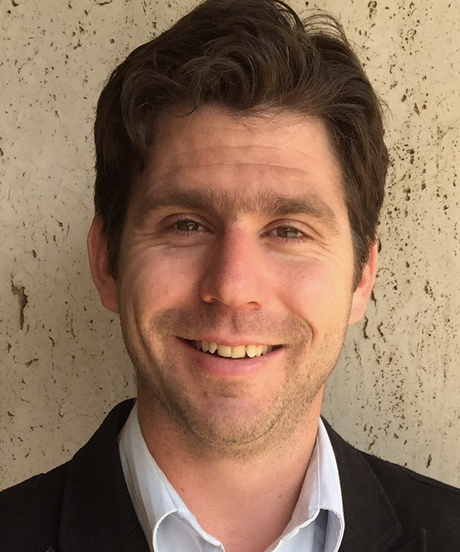 Louis Bettini is Principal Advisor Sustainability in the Strategy team at Main Roads Western Australia. Louis has an Environmental Business Management background and has experience in implementing sustainability both corporately and within major infrastructure projects. Louis is an Infrastructure Sustainability Accredited Professional and is a corresponding member on World Roads Association technical working committee E.1. Adaption Strategies and resilience. Anna Herwig is Director, Building Policy and Practice, Building Industry and Policy at Queensland Department of Housing and Public Works. Paul Nicholls is the Director Research Partnerships, Office of Research and Development at Curtin University. This role supports the research community across all disciplines in engaging with industry/government in strategic projects that provide economic and community benefit for Western Australians. 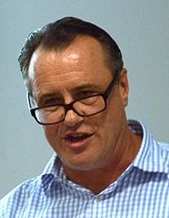 Paul sits on a number of diverse boards and committees including the Pawsey Supercomputing Centre (PSC), Curtin-Monash Accident Research Centre (CMARC), the Centre for Marine Science Technology (CMST) and the National Centre for Student Equity in Higher Education NCSEHE, and holds the responsibility for Curtin’s Research Partnerships. Paul works closely with Curtin researchers and Curtin research Institutes and Centres whom generate the majority of Curtin’s research outputs. He is is also responsible for supporting the ICT and Emerging Technology research capabilities at Curtin that includes the Square Kilometre Array, Pawsey Supercomputing Centre, the Curtin Institute for Computation and Innovation Central Perth; a partnership between Cisco, Curtin University, Woodside Energy and Data61 (CSIRO). Paul has a Bachelor of Science (Honours) in Neuroanatomy and a Diploma Education (Science/Computing) and is a graduate of the AICD and Fellow of Leadership WA. Paul skills lie in business development, strategic planning, education and marketing and he has a diverse network of industry, government and education contacts. Paul believes in equity, consistent decision making and in ensuring that Western Australia makes the most of the opportunities it has to diversify its economy and create a more sustainable future workforce. Cassandra Winzar is Principal Economist at the Department of Communities (Government of Western Australia) and has experience as an economist across the private and public sectors. Cassandra undertakes research and analysis into economic conditions, with a particular focus on housing markets and housing affordability. Cassandra is the secretariat of Western Australia’s Housing Industry Forecasting Group. 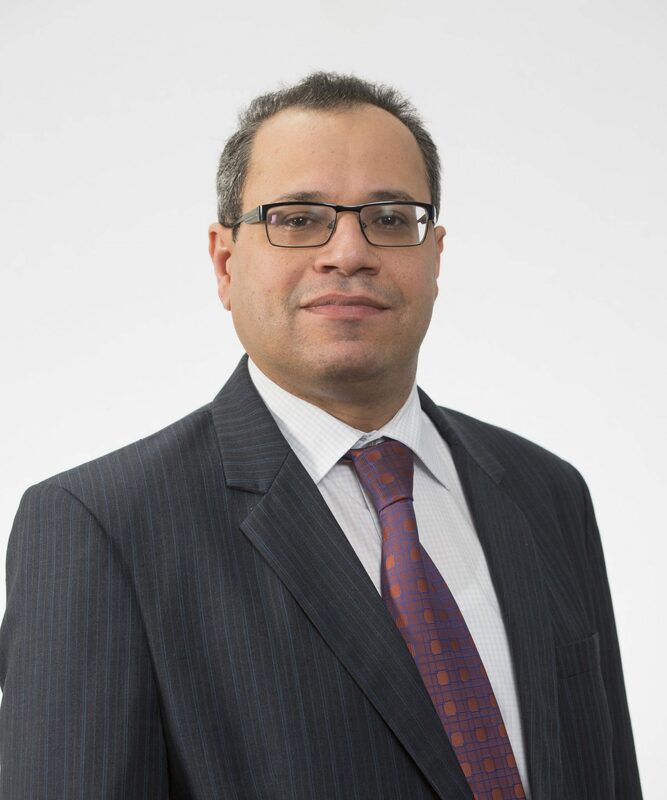 Professor Emad Gad is the Dean of Engineering at Swinburne University of Technology. Prior to this role, he was the Chair of Department of Civil and Construction Engineering at Swinburne. He is a structural engineer with extensive experience in dynamics, residential construction and structural connections. His applied research has contributed to the development of several standards and codes of practice and won him several prestigious awards. He is Chair of the Board of the Australian Engineered Fasteners and Anchors Council (AEFAC), Co-Editor of the Australian Journal of Structural Engineering, appointment member of the Victorian Government Building Advisory Council (BAC), a Director on the Board of the Australian Steel Institute, Past Chair of the Victorian Structural Branch and Fellow of Engineers Australia..
Stan Robb is the Principal Road Design Engineering (Acting), Asset Maintenance for NSW Roads and Maritime Services.